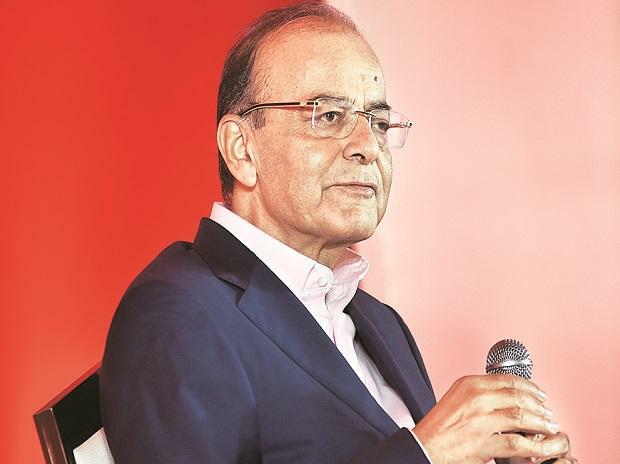 The Union finance ministry is at odds with the Securities and Exchange Board of India (Sebi) over the foray of mutual funds (MFs) and portfolio managers into the commodity derivatives space. Last month, the Sebi board approved such participation to provide investors an additional tool to hedge against inflation. The guidelines are awaited. The objective was to also facilitate efficient price risk management, and price discovery in a transparent and orderly manner. It is learnt the department of economic affairs (DEA) has expressed disagreement over the move. It worries this could lead to speculative bets in the commodity markets, posing risks for the investors. Further, none of these players has direct exposure to underlying commodities, says a government source. The ministry feels the platforms will not be used for hedging, defeating the purpose of allowing these entities. And, speculative trading by these players could induce excessive price volatility, the source added. The government's priority is to enhance the participation of farmers and genuine hedgers to reduce their risk, rather than giving speculators the whole eco-system to play around. Sources say this is not the appropriate time to allow these players in, until there is a proper risk management and efficient physical delivery infrastructure. Experts suggest a clear segregation between hedgers and speculators. “The whole purpose of the participation of institutional investors was not to encourage speculative trading, but enhance price discovery. Hedgers are essentially players with an exposure to the underlying commodity and associated price risks. They operate in the spot market to buy or sell the physical commodity and in futures to offset any loss arising out of volatile prices in the spot market. There is need of a strict overview to segregate a hedger and a speculator, as to identify whether the trading carried out is for hedging or speculative purposes,” said A Balasubramanian, chief executive officer, Aditya Birla Sun Life AMC. Another expert suggested that instead of direct participation, these institutional players can come up with a Special Product Vehicle. Capping the investment limit could be a better idea to start with. “At this juncture, the entry of institutional investors will bring more speculative investment. Bringing more such investors might not necessarily improve the quality of trading. On the contrary, this might act as a barrier in fulfilling the basic objectives of a commodity derivatives market," said a former senior official of Sebi. Sebi says many investors are not able to directly access commodity derivatives, because of the lack of knowledge and expertise. So, institutional participants such as MFs and others could be used as a vehicle for the participation of such investors in the segment. Sebi had constituted a Commodity Derivatives Advisory Committee to advise it on regulations, and development of this segment. It had suggested this market be opened to domestic and foreign institutional participants, in a phased manner. In the first phase, it had suggested allowing certain alternative investment funds, portfolio managers and MFs, besides direct participation of foreign participants having exposure to commodities. The second phase would entail allowing of banks, insurance and reinsurance companies, and foreign portfolio investors. Sebi has already permitted eligible foreign entities (having exposure to Indian commodity markets) and select alternative investment funds. With approval for MFs and portfolio investors, the first phase would be complete. MFs, by the proposal, would be allowed to participate in exchange-traded derivatives, except in those of 'sensitive commodities' as identified by Sebi. MFs would need a dedicated fund manager, with requisite skill and experience in the commodities market. And, a custodian for the underlying goods in physical settlement of such contracts. Similar rules would apply to portfolio managers.